Newbold is a neighborhood in South Philadelphia. Its boundaries are from Broad Street on the east to 18th Street on the west, Washington Avenue on the north to Wolf Street on the south. 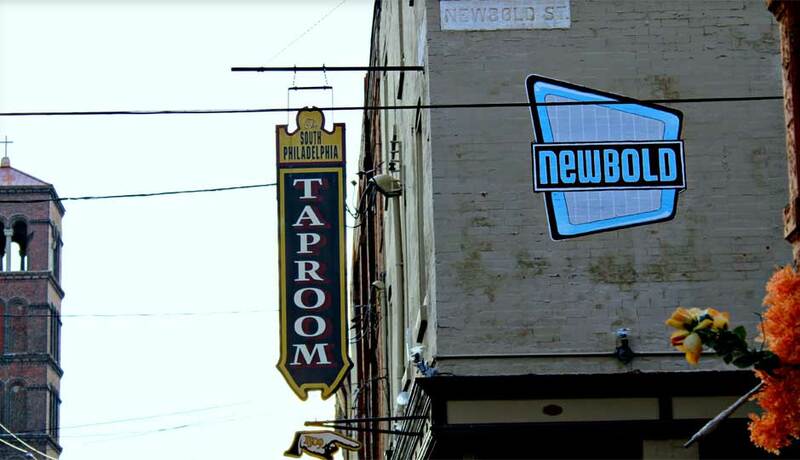 This area is historically part of Point Breeze, but Developer John Longacre (owner of the South Philadelphia Taproom, American Sardine Bar, Brew and Renewbold) dubbed the neighborhood “Newbold” in 2003 in an effort to differentiate it from the rest of Point Breeze. Longacre drew inspiration for the name from the original name of Hicks Street. Soon he formed the Newbold CDC and a civic association which gave rise to other area civic groups.